Rancho Ponte is a small-production, family-run winery nestled on 20 acres and located just 5 miles east of Fredericksburg. The Texas Pontes continue a five generation legacy of winemaking which started in northern Italy. They moved here from California, bringing many years of experience in the wine industry to their new venture in the Texas Hill country. Their wines have earned a passionate word-of-mouth following. 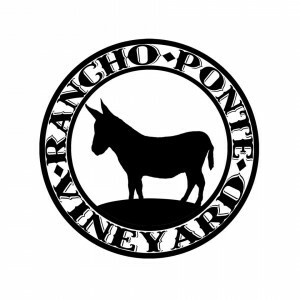 Rancho Ponte is known for its beautiful tasting room and friendly atmosphere. Have a glass of wine, relax on the shaded porch, and enjoy yourself with friends and family!